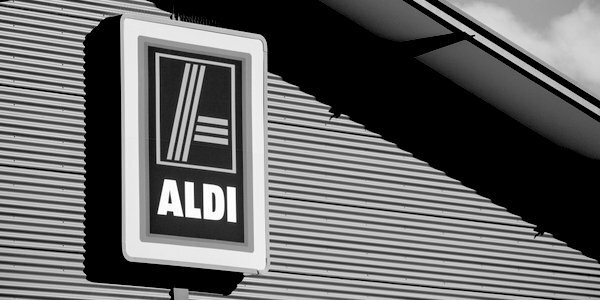 During recent years Aldi has overtaken first Waitrose and then the Co-op to become the supermarket with the fifth-largest share of the UK market. And it seems Aldi ranks even higher in the race to attract the country’s most asinine shopper. All very predictable, except that this complaint of sexist stereotyping – in a supermarket car park, for heaven’s sake – came not from an outraged woman who had taken feminist offence but from a man ‘irritated’ by what he described as ‘an old fashioned way of thinking’. Hmm. If this episode betrays any outdated view, it is the male complainer’s rash assumption that in 2018 a supermarket customer in a short dress will be a woman: in my local store, there is more chance of seeing a female shopper in pyjamas or a dressing gown. Now that gender fluidity is all the rage, a skirt and heels as everyday attire is more likely to be the choice of a transitioned bloke. Happily, in this instance Aldi remained silent and refrained from any grovelling corporate cringe. Those who make pettifogging protests of this type are normally attention-seeking opportunists who have spotted a chance to flaunt their politically correct indignation. This faultfinder chose to remain anonymous, which at least indicates he is sufficiently self-aware not to identify himself for public ridicule. Nonetheless, if the motivation was not personal publicity, he must sincerely believe the signage in Aldi’s car park to be, literally, a symbol of gender apartheid. The proper response to each of these imbecilic questions is: No, of course not, and don’t be so ridiculous. And if the fatuous fellow did not already know and understand this, he should instead be parked outside his local medical centre, where suitable psychiatric treatment awaits. Next articleLeavers of Britain has been launched. What are you waiting for?